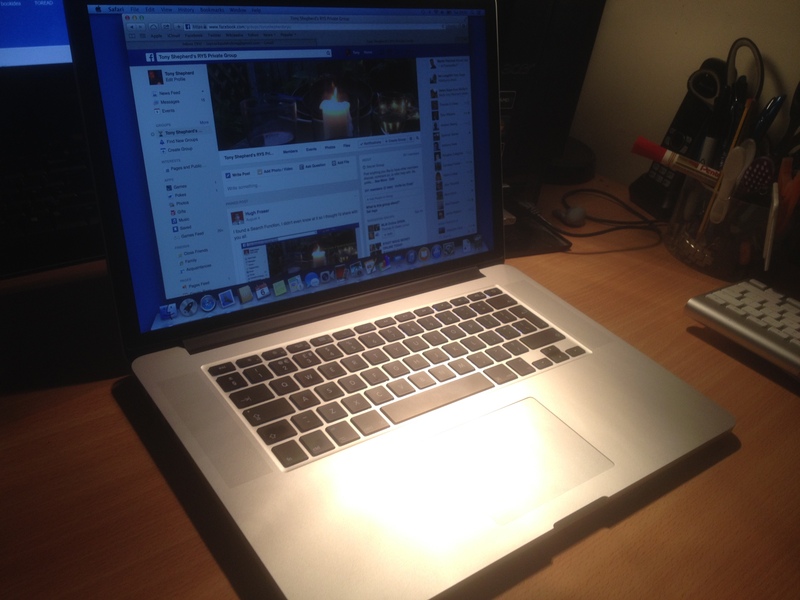 So I bought my first MacBook Pro (15″ Retina screen) and I love it. I don’t know why I didn’t buy a Mac before because I love my iPad too. I’m very impressed with the MacBook and should have got one earlier. I didn’t because I reckoned most of my customers used PC’s so I should too. But there’s another reason I got it, and that’s because I wanted a ‘clean’ machine to write on. In effect it’s my creation machine. I’m not going to install any extra software except the essentials. I’m going to keep it lean and fast and because it’s extremely portable and has a cracking battery life I’m going to write from different locations to see if that has any impact on the kind of products I create. In the meantime if anyone has any tips on how to get to grips with a ‘first Mac’ please comment below. Macs excel with graphics – I find my iPad is fantastic for talking head type videos I am like you have never bought a full on Mac computer but have been impressed with them I will be interested to see how you go with your new one! I’m loving it at the moment Michael. The navigation is a bit weird if you’re used to PC’s but like you, having an iPad definitely helped. I think I’m one of the ‘no going back’ crowd. I loved my iPod touch. Then Apple decided I wasn’t to use it any more. One upgrade at a time.